There is a case that your photo is not good enough because there is a different object. For example, there is an object that hinders the beauty of the scenery within the photo. One way to make it more interesting to see is by removing the unwanted object from the photo. If the object is uncomplicated (it doesn’t fuse with the main object), it is easy to remove the object. Just follow the following steps so you can remove the object easily. 1. 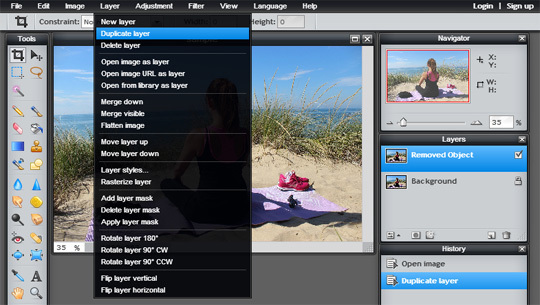 First, prepare the photo you want to edit, and open photo editor here. 2. Upload photo from your computer or from, the URL you want to edit. 3. 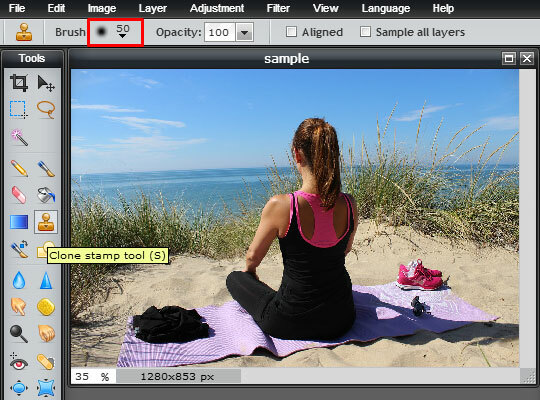 Create a new layer to differentiate between the real photo and the photo you want to edit. Just click the tab layer, and choose "Duplicate Layer". Then, look at the right navigation. Double click on "Background Copy" and give a new name on that new layer. For example, you can give a new name such as "Removed Object". 4. To remove the object, use "Clone stamp tool" Just manage and fit the size of the brush, opacity, diameter, space, and the sharpness (It fits with the object within the photo). 5. If it has been set, just clone the object you want to remove, push "Ctrl" on the keyboard, and direct your mouse to the similar object and click on the object. (Tips: just use vertical direction for maximal result). 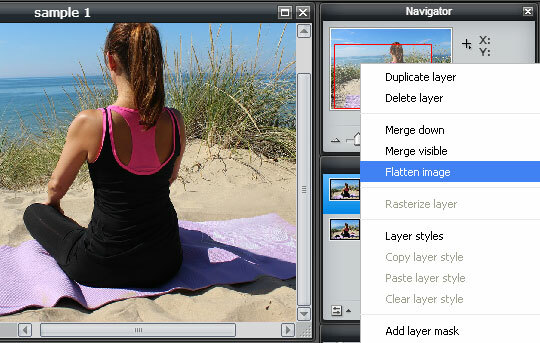 If you finished the clone, combine the layer with the main background, click the "layer" on the above tab, and choose "Platten Image" - Done!. 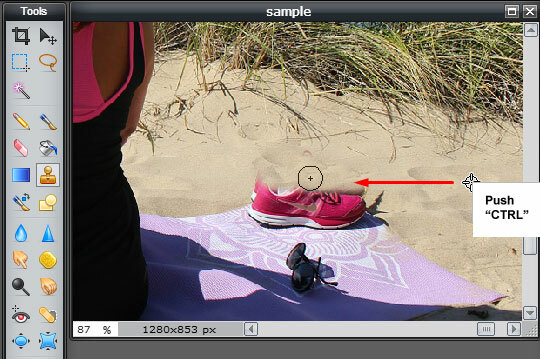 This is the easiest way to remove an object from photo by using the Pixlr photo editor. You just need to edit the brightness, color, and contrast on the photo to smoother and clearer the appearance of the photo than before. There is also software which can directly remove the object automatically. The software is known as Inpaint. This software works well to remove an object on a photo even the most complicated photo. You can download the trial version or using the online website, here.